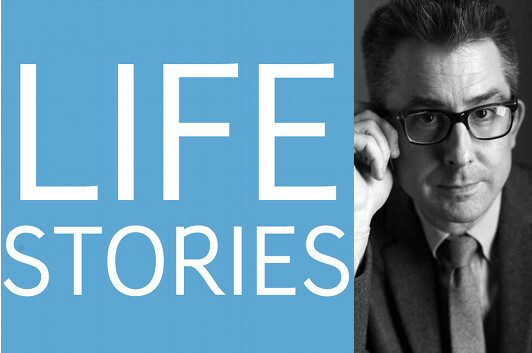 This episode of Life Stories, the podcast where I interview memoir writers about their lives and the art of writing memoir, showcases Jacob Tomsky, who’s written about his experiences in the hotel service industry in Heads in Beds. We had a lot to talk about, from his decision to change his own name along with everybody else’s to why you should always tip the bellman—and a little something for the front desk wouldn’t hurt, either. We also discussed working with his editor at Doubleday, Gerry Howard. 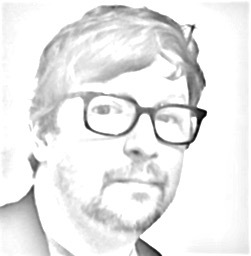 I mentioned that it seemed like a great fit because Howard really “gets” working class literary voices, and Tomsky added that he’d been excited to work with Chuck Palahniuk’s editor because he had some wild stories to tell about the hotel trade. But that wasn’t the only reason; while another publisher who was interested in the book was very welcoming, Tomsky was actually a little intimidated by his meetings with Howard and other Doubleday brass—and he thought that fear was a sign he’d be pushed into coming up with something even better than what he’d already come up with. And the results, I’ll tell you, are pretty impressive. 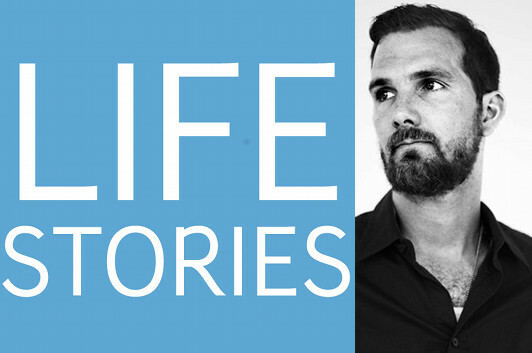 Listen to Life Stories #21: Jacob Tomsky (MP3 file); or download the file by right-clicking (Mac users, option-click).